"Without you, this Success story will not be, So my dear @stephanie_idolor pls don’t regret anything, the truth is that you are an Angel and for me, you are the true hero, pls send me your account." 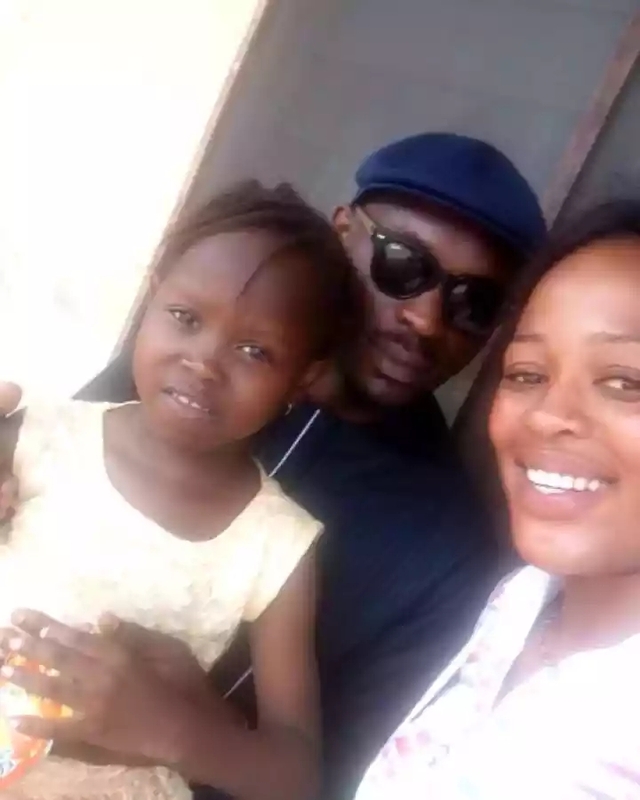 Stephanie, the lady who recorded Success's Viral Video is now Going Viral after she called out Success's family for refusing to help her after they received over N5.5 Million. Today Alone she received A total Of N600k, N500k from delta state deputy speaker and N100k from Daddy Showkey who has also Initiated A funding Campaign for her. "Without you this Success story will not be , So my dear @stephanie_idolor pls don’t regret anything, the truth is that you are a Angel and for me you are the true hero, pls send me your account." 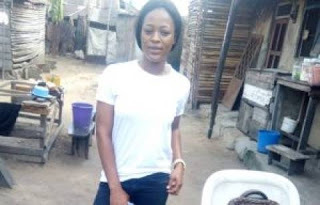 Stephanie Idolor, the lady who recorded Success's Viral Video is now going viral after she called out Success's family for refusing to help her after they received over N5.5 Million. Yesterday she received a total of N600k, N500k from delta state deputy speaker and N100k from Daddy Showkey who has also Initiated A funding Campaign for her. In earlier interview, Stephanie Idolor said "I recorded Success's viral video so that people will laugh when I post it online". "I Recorded Success's Viral Video So That When I Posted It On IG People Will Laugh" - Video Surfaces Of Stephanie Idolor Lady Who Is Requesting N1Million Compensation From Success's Family Revealing Her Intentions Behind Making The Viral Video!!! "If Success and Her Family Have Made Over N5Million I deserve atleast N1Million" - Stephanie Idolor Lady who Recorded Success's Viral Video And Posted it Online Cries Out Says She wants the family to show her a Little Appreciation!! !